A WC Turcesc is an important thing to know how to use when entering Romania. 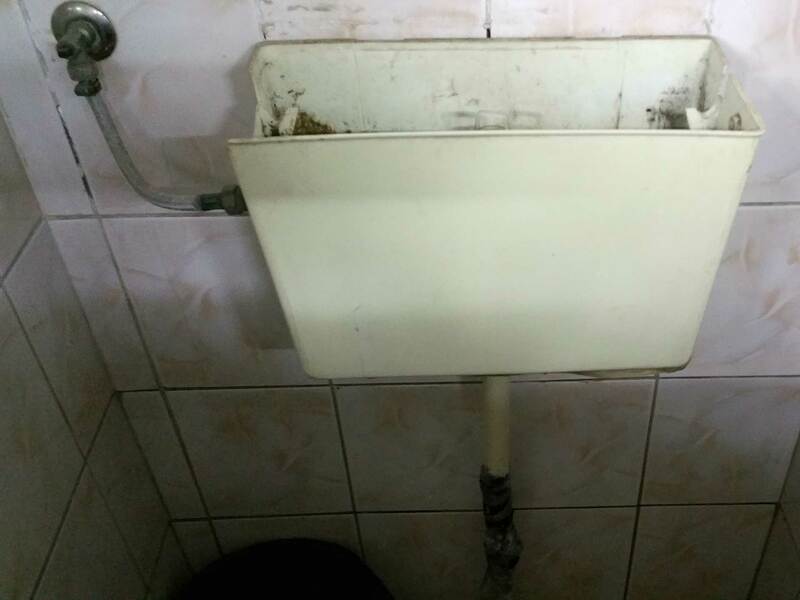 The Romanians love their WC Turcesc and can also argue about the health benefits this type of toilet entails. Be better prepared by reading this. 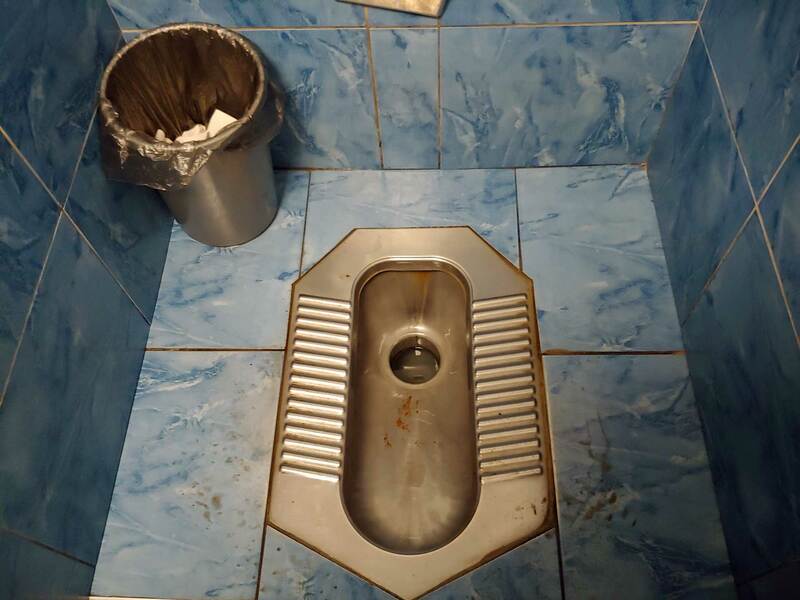 Whatever you go to a big or small city in Romania – If you dare to use public toilets, you will find them in a neat row. Often a nice older woman will keep them in top notch condition and ready for your visit. Welcome to the world of WC Tucesc. WC Tucesc means “Turkish toilet” and is a result of the cultural exchange between Romania and Turkey in ancient times. The Turkish troops are gone, but their toilets are left. WC Tucesc is also called “elephant’s feet” because of the design. The most simple and international used name is “squat toilet”. Since many people in Eastern Europe relax in a squatting position, the toilets are spread in many other countries in the East. These “squat toilets”, grown in popularity in Europe at the beginning of the early 20th century. The moment goes faster (no obstacles in this natural position). “More” can be emptied which counteracts colon cancer. Are cheaper than “WC English” to maintain. 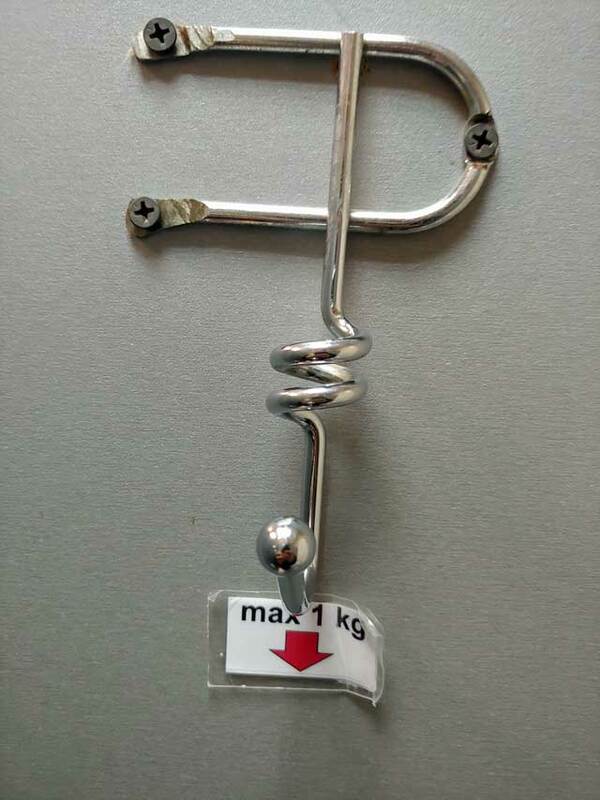 Prevent constipation (when using WC Turcesc regularly). With lack of funds, they can be made in concrete. More hygienic – No seat contact. More and more doctors now advocate WC Turesc and would like to see a more widespread use also in Western Europe. 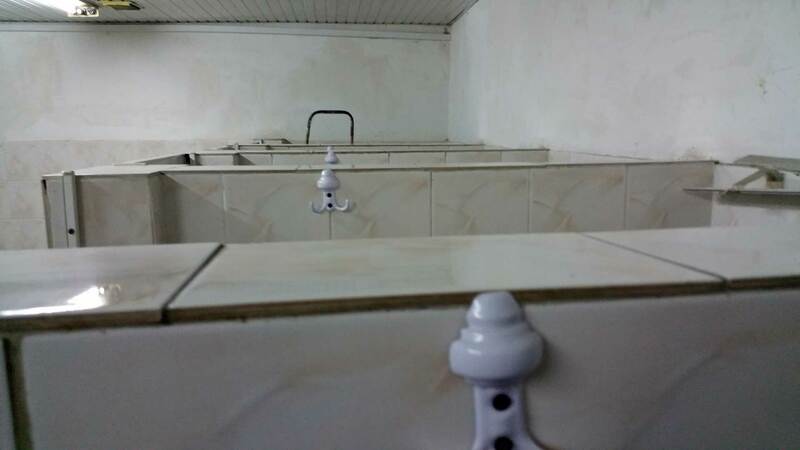 There is not an ongoing trend yet to install these Turkish toilets. but data indicates that they are increasing in popularity in the Netherlands. New models with hybrid features let you decide to sit or squat. I have also found these types of toilets in obscure bars in basements in Paris. So, probably we will see a decrease in some intestinal diseases in Europe in 10-20 years. If you aren’t used to this type of toilets, listen to some pro tips. BYOP (Bring Your Own Paper) – Public toilet paper isn’t common in WC Turcesc. Bring your own toilet paper in a male handbag which is trendy in Eastern Europe (if you are a man). Put the used toilet paper in the bin on the side of the “hole”. Otherwise, you will make babushka mad at you because you’re sabotaging the drain. Look carefully where to put your feet. It’s not a nice place to fall at. Check the surface you place your foot on is dry. Don’t forget to tell how satisfied you are with WC Turcesc to your Romanian friends. Previous article Tomb Of The Unknown Soldier – Do You Know Why? Why So Much Garbage In Historic Places In Romania?